Proven quality. 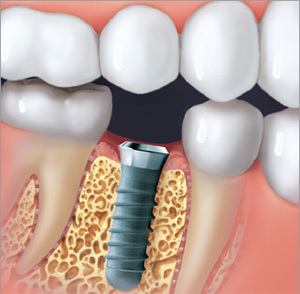 Straumann dental implants are built to exacting quality standards, based on decades of scientific research and study. 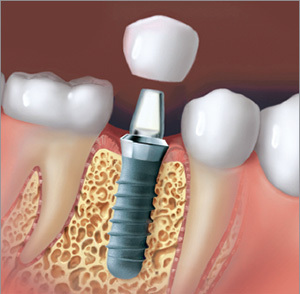 Four million implants placed over a 30-year span support Straumann quality. 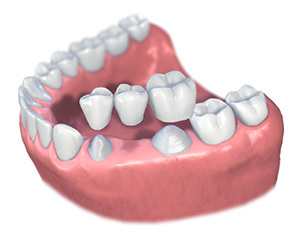 Bridges can be less expensive than dental implants in the short term. 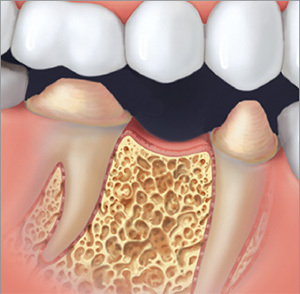 However, the life span of a bridge is typically less than that of an implant. 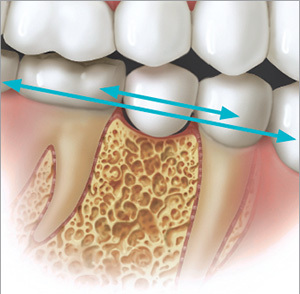 Also, the adjacent teeth that were prepared can be more susceptible to future problems, like decay. integrate onto the surface to hold it securely. final crown that matches your natural teeth.